PFLAG Oskaloosa is the local chapter of PFLAG National. We have been a recognized chapter since October, 2015. 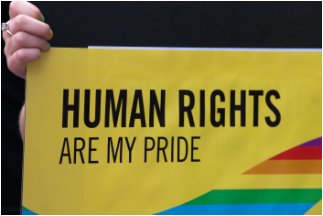 We are committed to advancing equality and full societal affirmation of LGBTQ people through its threefold mission of support, education, and advocacy. Click on the button below to contact us. 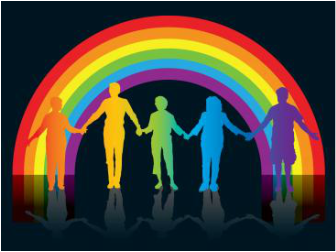 PFLAG Oskaloosa is committed to providing a safe space for friends, family, and LGBTQ people to meet and discuss issues that are relevant to their lives. 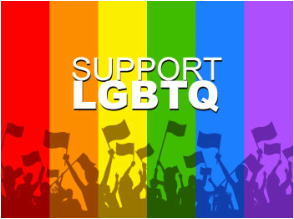 PFLAG Oskaloosa wants to be a resource for people seeking information about the issues and challenges that LGBTQ, their friends, and family face. 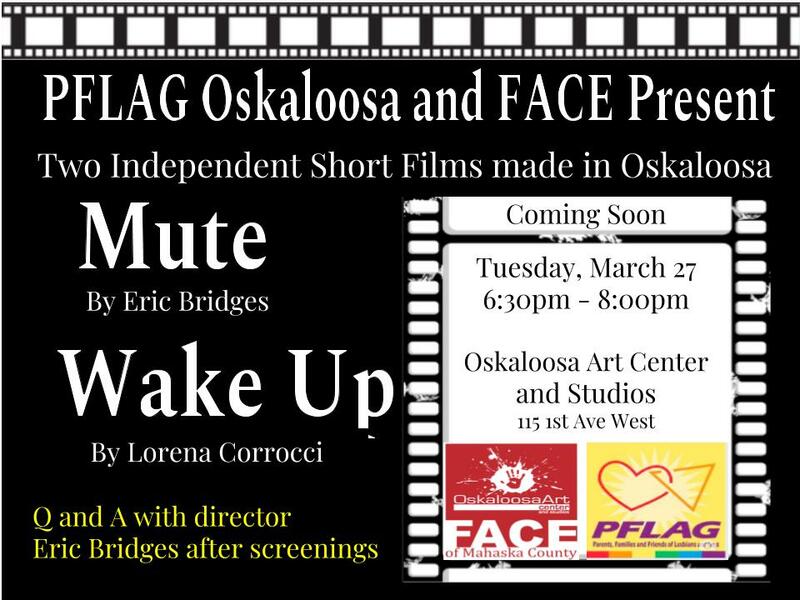 PFLAG Oskaloosa wants to keep people informed about important policy issues as they relate to the LGBTQ community and to provide forums for discussion and advocacy.